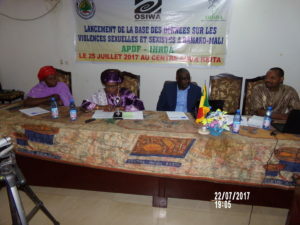 IHRDA has launched Mali’s profile on its online Sexual Gender-Based Violence (SGBV) database, today 25 July 2017, available at http://sgbv.ihrda.org/country/mali/. 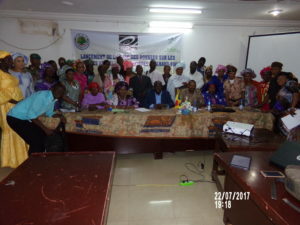 The primary aim of this database is to complement efforts of domestic, regional and international actors and stakeholders in curbing SGBV by easing access to relevant legal resources. 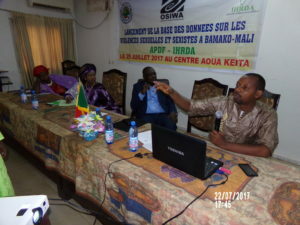 Presiding at today’s event was Chairperson for Mali’s National Human Rights Commission, Kadidja Sangaré. 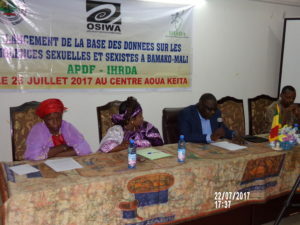 Development of Mali’s profile on the database was done with the support of Association pour le Progrès et la Défense des Droits des Femmes (APDF) in Mali, with funding from OSIWA. 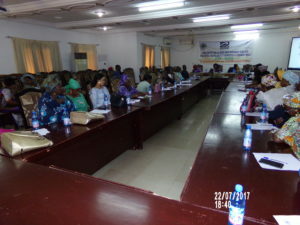 Other countries on the database include the Democratic Republic of Congo, Kenya, Uganda and The Gambia. 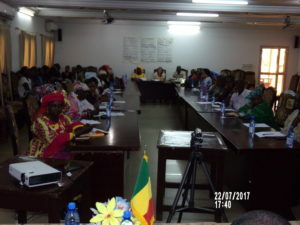 Resources on the database are available in English and French.